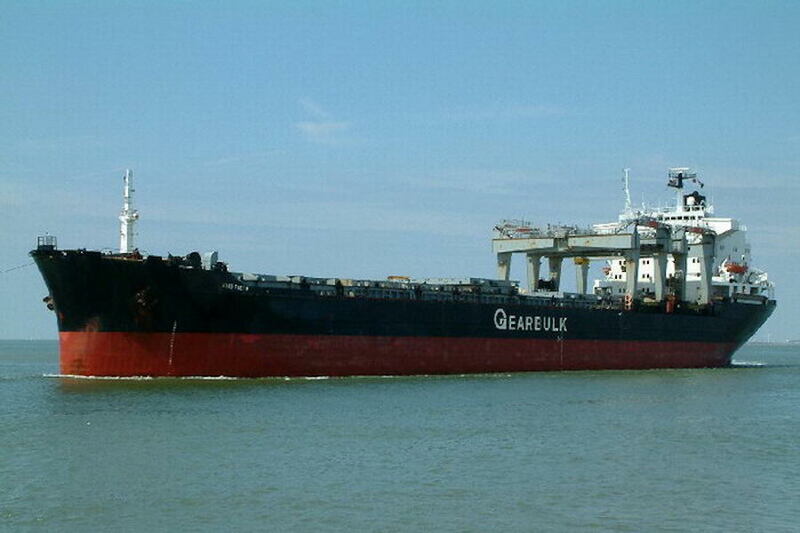 Gearbulk will own a 65 percent stake in the new company while Grieg Star will own the remaining 35 percent. Gearbulk will appoint three board members and Grieg Star will appoint two. “G2 Ocean will combine the companies’ global resources and expertise to operate the parties’ combined fleet of open hatch, semi open hatch and conventional bulk vessels … The total number of vessels operated by G2 Ocean will be over 130,” a spokesperson for Gearbulk said. G2 Ocean will be headquartered in Bergen, Norway, and will be led by Rune Birkeland as CEO. The firms expect the joint venture will offer “pioneering sustainable shipping solutions” and provide a “strong presence” on every continent.